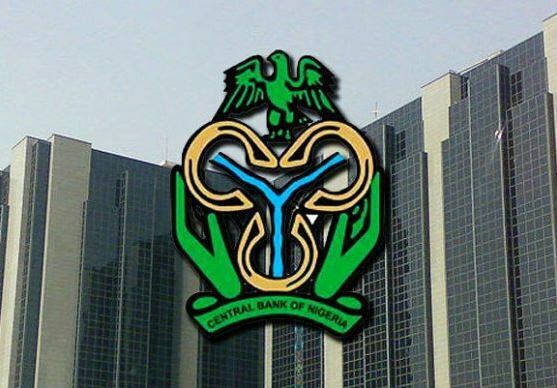 A Bill for an Act to amend Central Bank of Nigeria (CBN) Act to entrench parliamentary accountability and enhance the bank’s efficiency scaled second reading at the House of Representatives on Thursday. The bill, which was sponsored by Rep. Binta Bello (Gombe-PDP) in conjunction with three other legislators, seeks to enhance transparency in the apex bank’s operations. Leading the debate on the motion, Bello said the Act, when amended, would enable the bank to discharge its statutory duties more effectively. She said that the bill sought to provide for the appointment of a person other than the Governor, as the Chairman of the bank’s Board. The legislator said that there was a need to also divest the board of the powers of determining and fixing its own salaries and allowances. She added that the bill, when made a law, would check the powers of the board in considering and approving the annual budget of the bank. ‎In his contribution, Rep. Simon Arabo (Kaduna-PDP) said transparency could not determine that the same person should chair the Board and the Management of the bank. He said that a situation where an organisation determined salaries, wages, pension and allowances on its own without external approval was not acceptable. In his ruling, the Speaker of the House, Mr. Yakubu Dogara, referred the bill to the Committee on Banking and Currency for further legislative action.